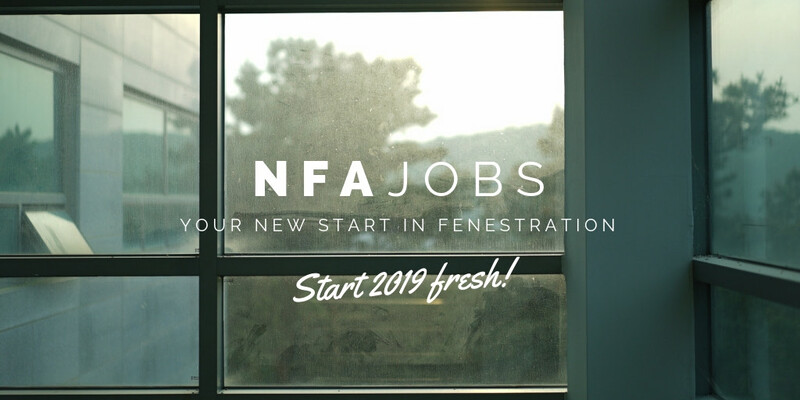 Welcome to the jobs submissions page of NFA Jobs. If you’re a business looking to hire and you have a job vacancy, please fill in the form below to submit your job opening. This is a free to use service for all companies in UK glazing during this trial period. There are no upload limits. Each job submission is approved and uploaded to the Jobs Dashboard page manually to ensure spam does not work it’s way through, so please allow a small period of time before your submission shows live on the Dashboard. This is a brand new service. Once we have the first job submissions the dashboard page will be created and will go live. If you have any questions or queries about this new service, please get in touch with us via our contact page on the menu above, email or through social media. If you're a recruitment agency, please state your agency and the client you're acting on behalf of. What is the vacancy available? Give as much detail as you can about the job role and what is involved. Feel free to include information on wage, hours, expectations, when applicants could start and anything else you feel is required. Is the position full time, part time etc? Please provide an email address for interested parties to contact you on. Please provide a relevant phone number should applicants wish to call about the vacancy. Please specify if there is a time limit on this position.